 Manitoba Girls Football Association: MGFA girls in the MMFA and Midget League! MGFA girls in the MMFA and Midget League! The first MGFA Player to take on the challenge of being a Rookie MGFA player in the spring to taking the leap to Midget Football in the Fall! We are very proud of Julie from the MGFA Nomads Sr Team who is now playing Midget Football for the Interlake Thunder! Way to go Julie! Please let us know if we are missing any other MGFA players who are playing this Fall!